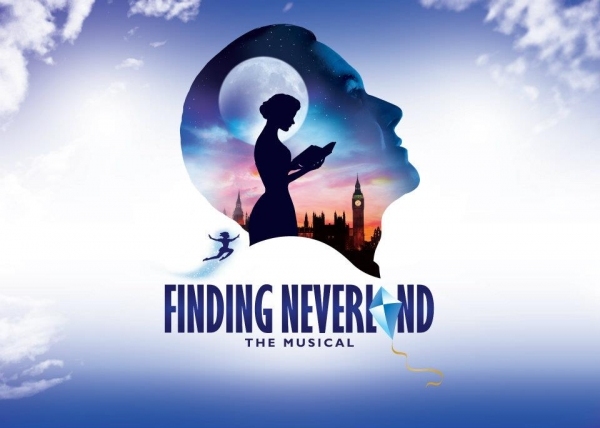 Harvey Weinstein Finalizes ‘Finding Neverland’ Details For Broadway!!! 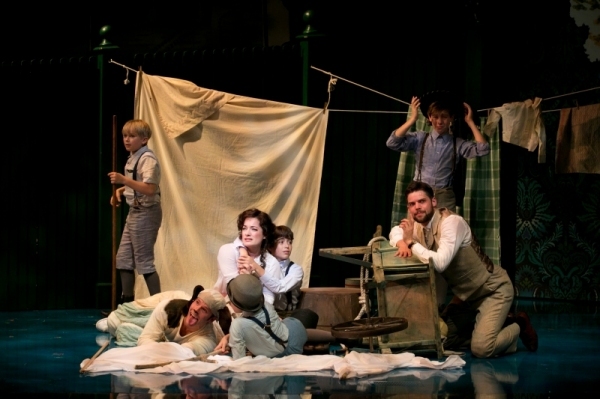 ‘Finding Neverland‘ was a film released in 2004. 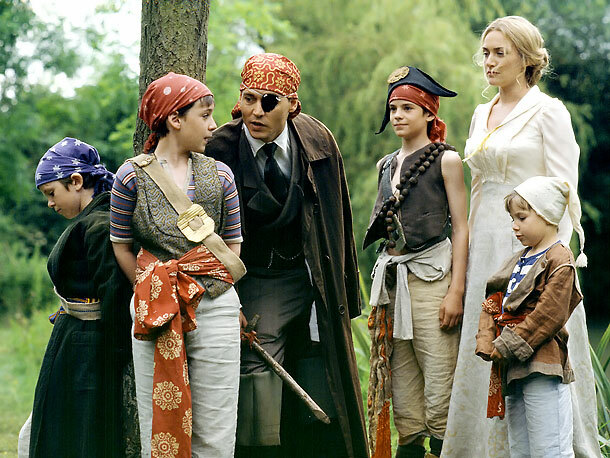 Starring Johnny Depp and Kate Winslet, the movie details the experiences of “Peter Pan” author J.M. Barrie, which lead him to write the children’s classic. He got to know four children who have no father. Drawing from his time with the kids, he writes a story about children who don’t want to grow up. In a little bit of a backwards twist, Broadway took an idea from Hollywood to adapt into a musical. Harvey Weinstein is producing the stage show just as he produced the feature film during his time at Miramax. Weinstein has served as producer for several Broadway productions including ‘August: Osage County, ‘All The Way‘ and ‘The Producers‘ but this is the first production that he has taken the lead producer role. The current plan is to begin performances in New York in March. We know that it will play in one of the nine Main Stem theaters. Just like there isn’t a set theater to host production, no exact dates or other details have been officially given. The production’s regional tryout at the American Repertory Theater doesn’t open until tonight with critics reviews coming in over the next few days. During the 2014 Tony Awards, Jennifer Hudson performed one of the songs from the upcoming show, giving national exposure and promotion to a show that hadn’t even begun performances. No, Hudson is not in the show. The musical re-tooling of the film may have always began with high hopes, but that isn’t the way it’s turned out. The original run was given premiere in the U.K. but received less than stellar reviews. Weinstein took the show and brought in a mainly new creative team to fine tune some of the shows problem areas. He brought in Tony winning Diane Paulus (‘Porgy and Bess‘, ‘Hair‘) as director while Gary Barlow and Eliot Kennedy are creating a new score. Paulus is the artistic director of the A.R.T., the Cambridge, Mass. theater where the current run will play through September 28. Broadway’s First Black Cinderella Takes Stage!!! Stage Review: ‘Joseph and the Amazing Technicolor Dreamcoat’!!! Martin Short and Derek Hough Join The Cast For ‘Hairspray Live!’!!! Daniel Radcliffe Goes Off-Broadway in ‘Privacy’!!! This entry was posted on Wednesday, August 13th, 2014 at 9:34 pm	and is filed under Events, Music, News, Performance Art. You can follow any responses to this entry through the RSS 2.0 feed. You can skip to the end and leave a response. Pinging is currently not allowed. « ‘Aquaman’ Film Gains Two New Writers!!! [indicating with his hands] Right there! OH... That was already there. You - -LIAR! You know what I am going to do about this? Nothing! Because if I take it to small claims court, it will just drain 8 hours out of my life and you probably won't show up and even if I got the judgment you'd just stiff me anyway; so what I am going to do is piss and moan like an impotent jerk, and then bend over and take it up the tailpipe! [tossing the keys to Fletcher] You've been here before haven't ya?